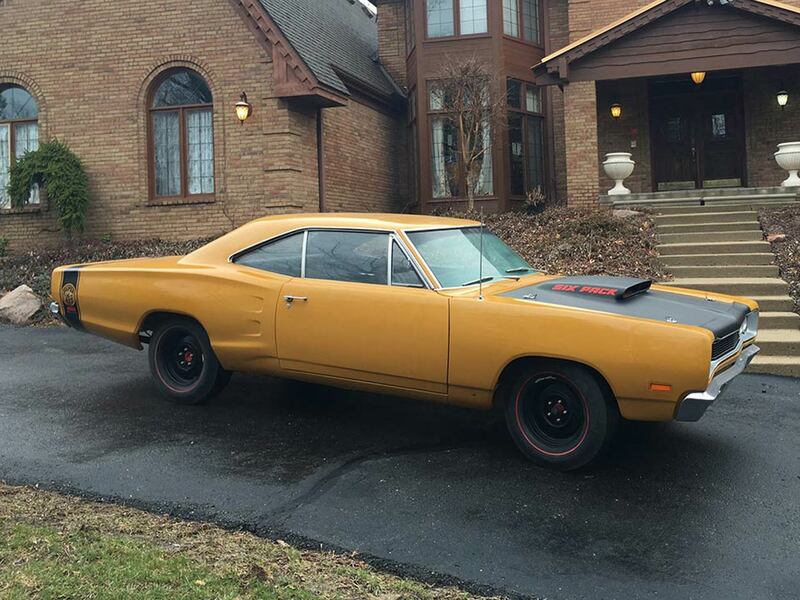 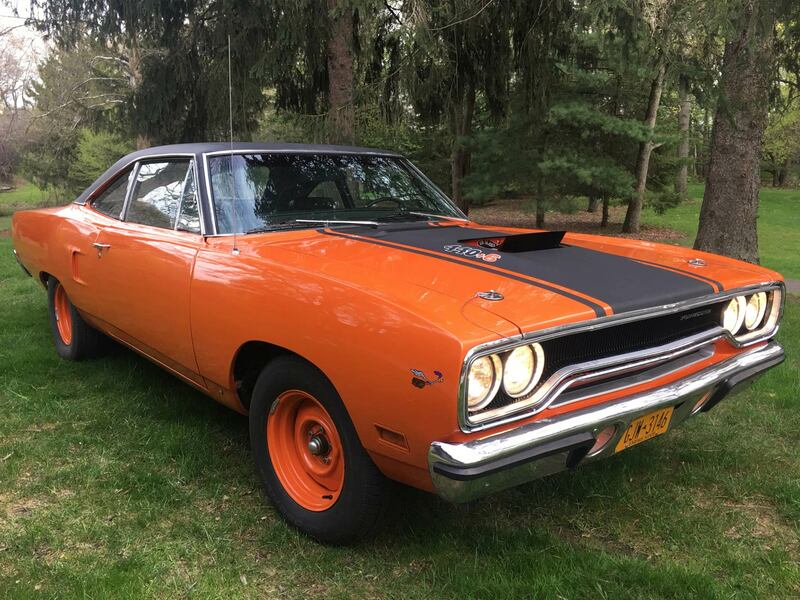 1970 Road Runner 440 six pack, n96 air grabber hood, 4 speed, super drag pack, dana 4:10 Go Mango/Vitamin C Just Finished 1 year Restore. 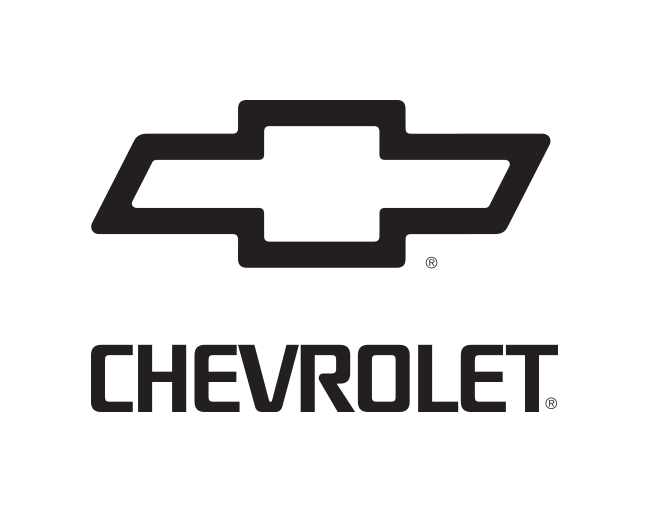 Need additional details about a vehicle for sale? 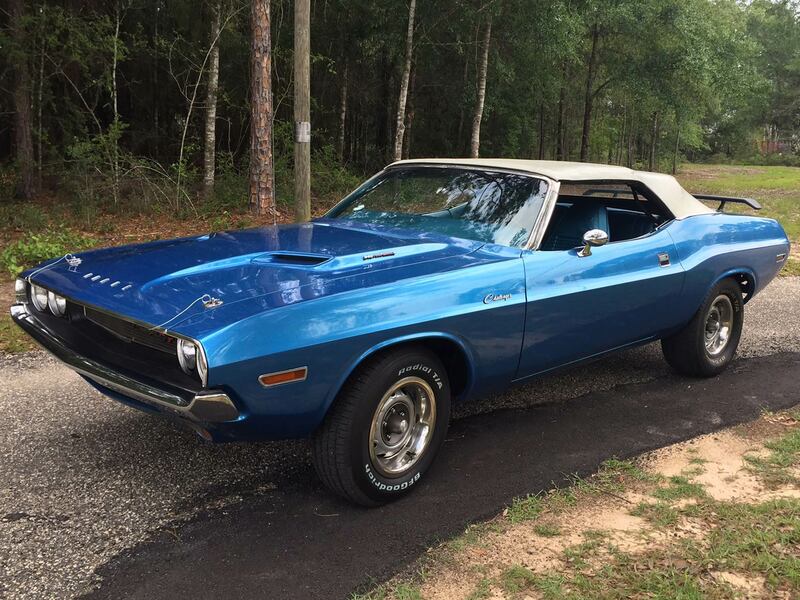 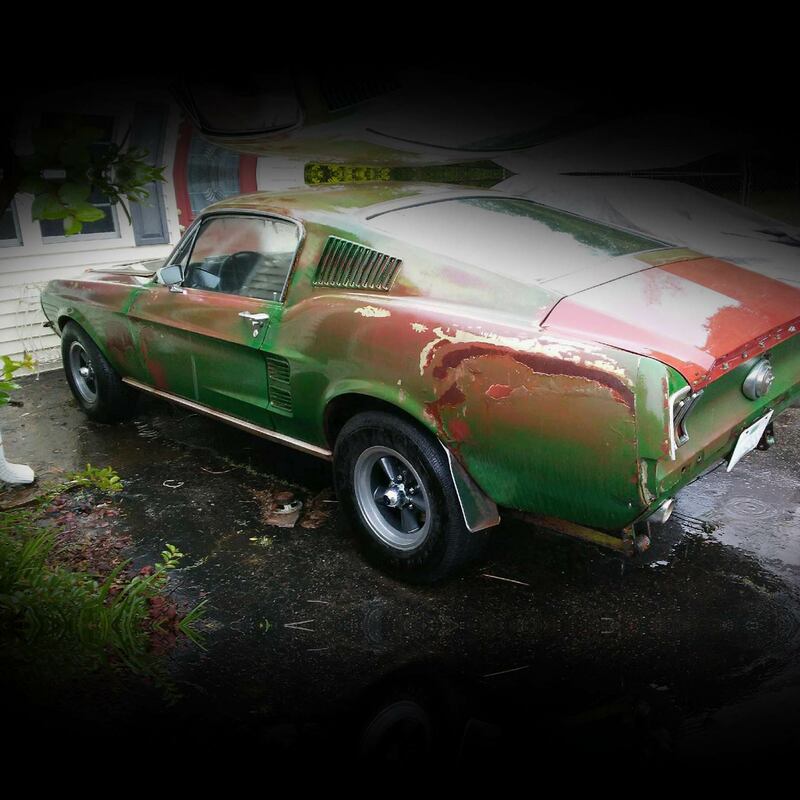 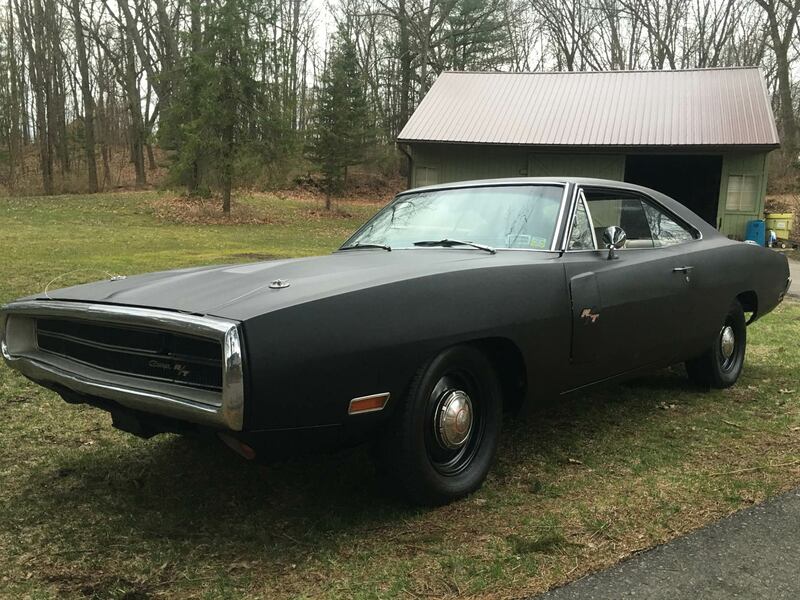 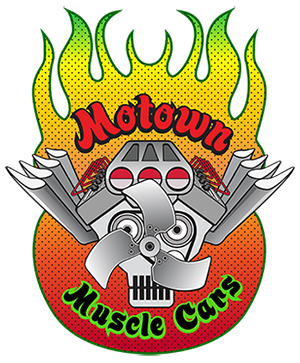 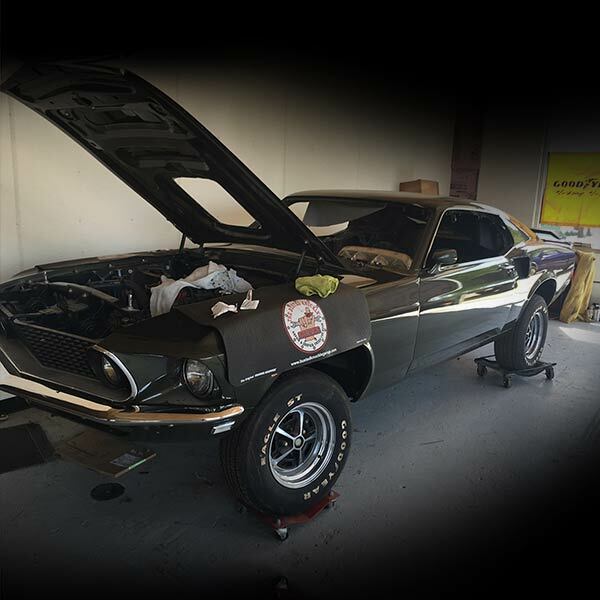 Wondering about the cost of your next vehicle restoration project at Motown Muscle Cars?